How weak they were. 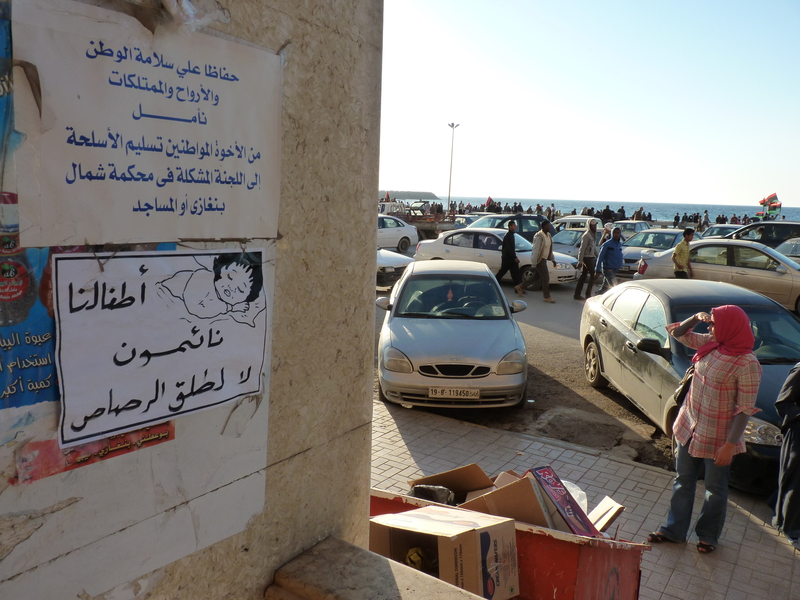 In February 2011 the rebels were strong and so idealistic. But then Gaddafi attacked with his elite forces. Fear and terror struck and they asked the western imperialists for help. But NATO was not there for 300 youth in Tunisia killed by Ben Ali or 800 Egyptians killed by Mubarak. 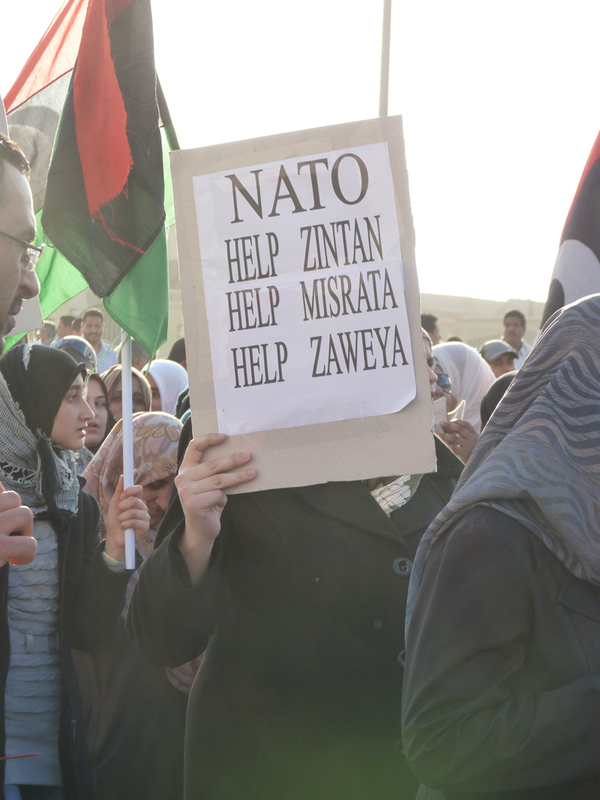 The western nations did not came for Syrians but only in march 2011 for Libyans! Why? 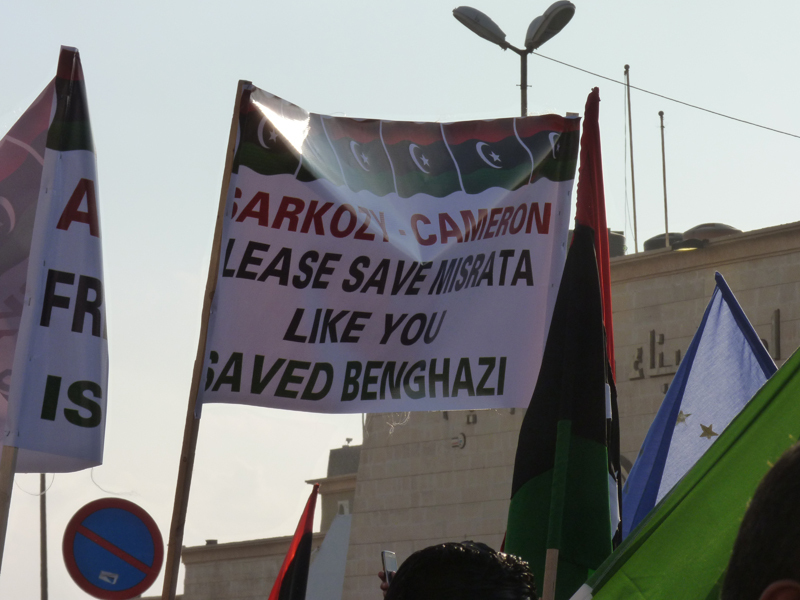 Because the western nations feared a Gaddafi victory. They needed his oil for their own wars in Afghanistan and Iraq. 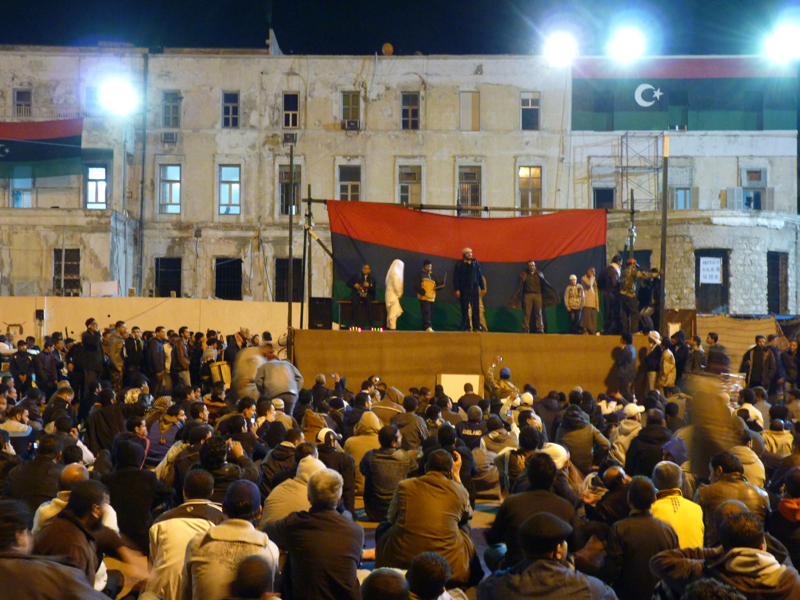 The Libyan Revolution betrayed itself by asking imperialism for help. 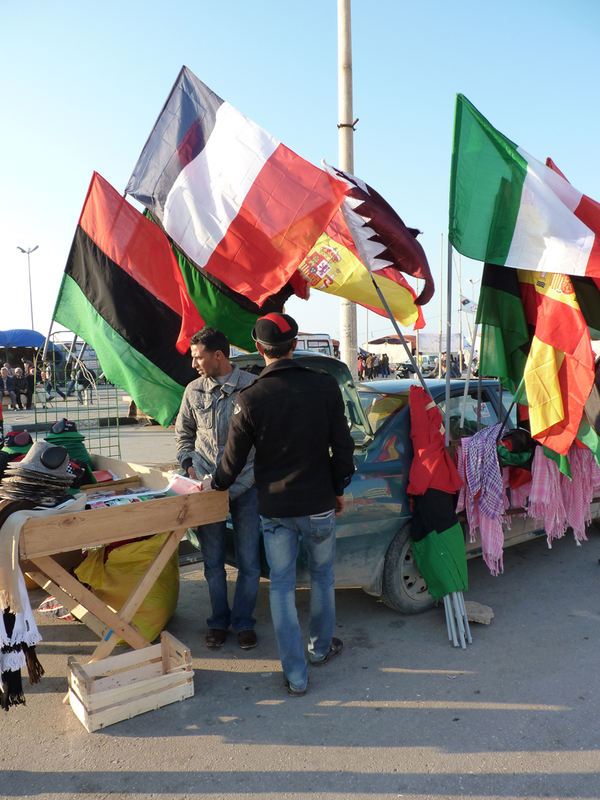 Those people supported Gaddafi since 2003. The ”Brother Leader” was good friends of Berlusconi and Sarkozy. 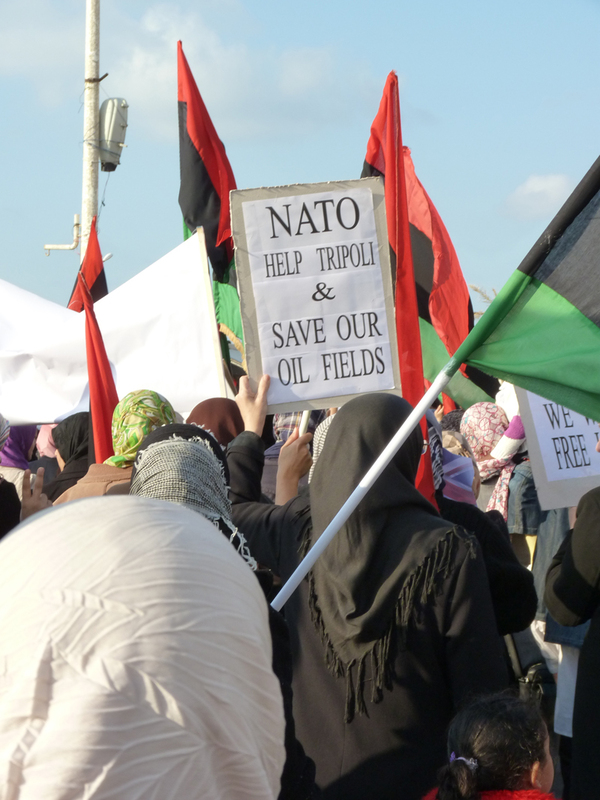 The Libyan could have fought Gaddafi and won had they remained independent of western powers. That is why it took until October 2011 to end the civil war. Now NATO wants a stable capitalist government, they will get it. 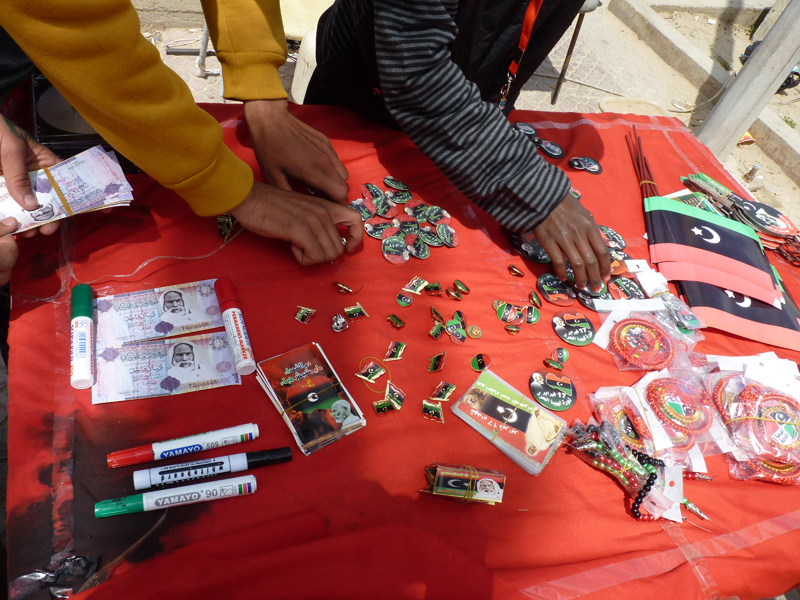 There are many political parties now in Libya. But all are capitalist and support a market based economy. 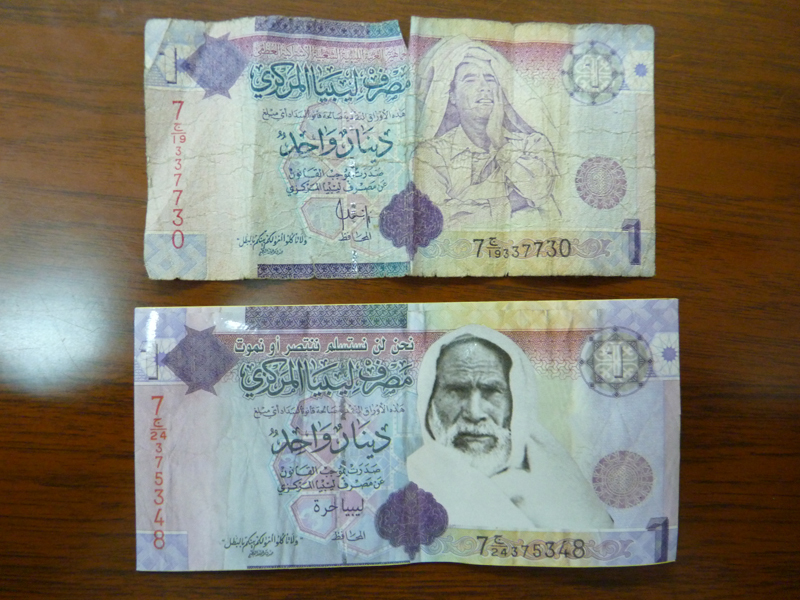 Soon foreing capitalists who supported Gaddafi will now support the new Libyan government. 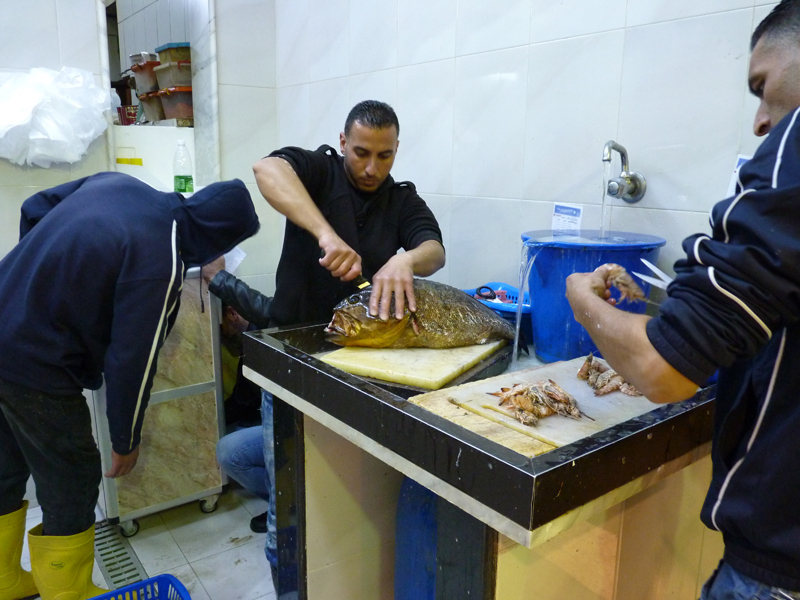 Workers of Libya have not died to see how their revolution ends in a capitalist restoration. 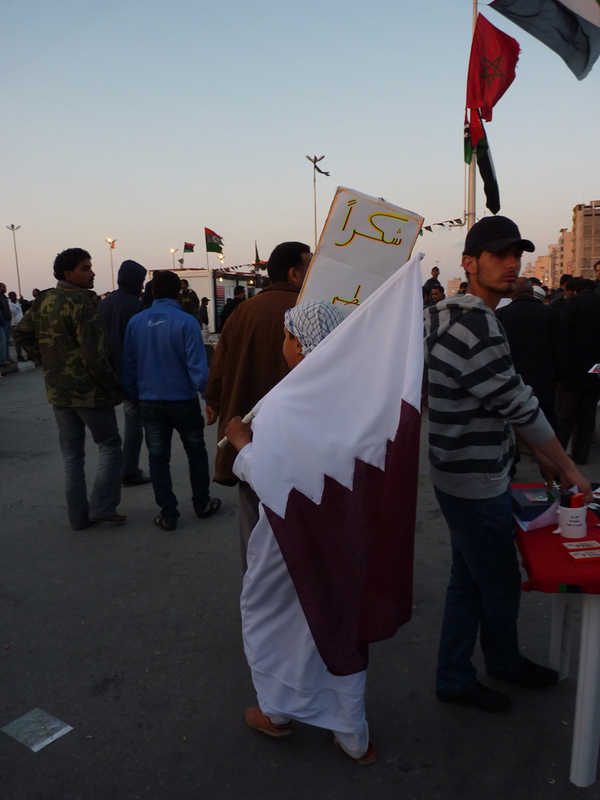 A second Arab revolution is needed, against the ruling class and for genuine democratic socialism for all Arab people.